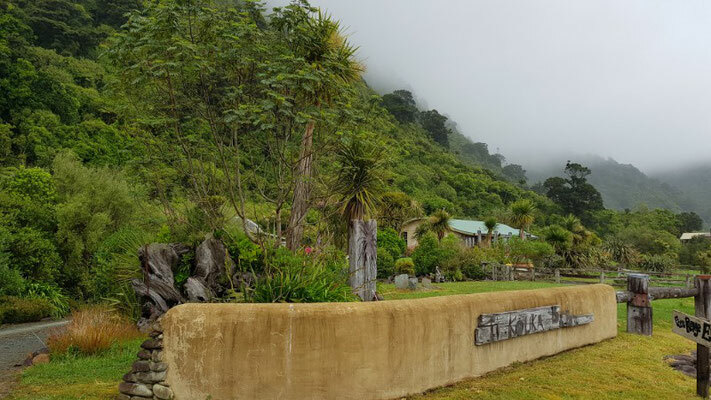 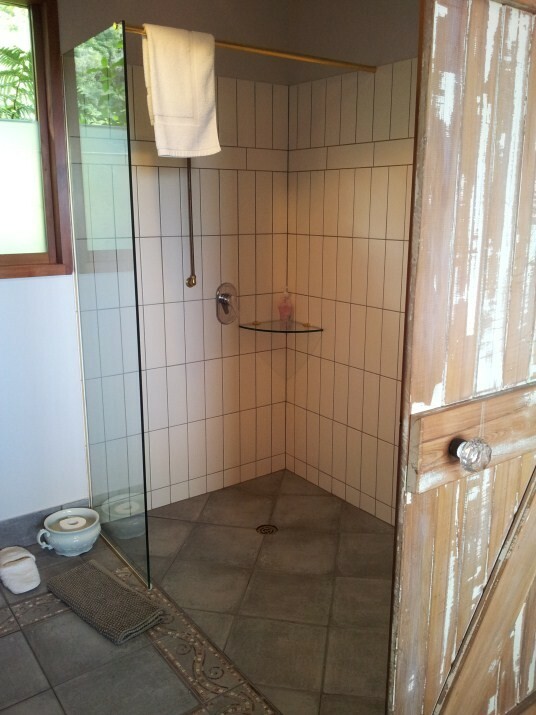 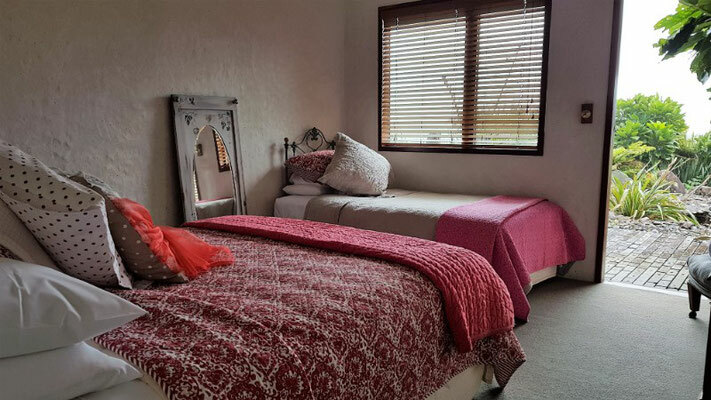 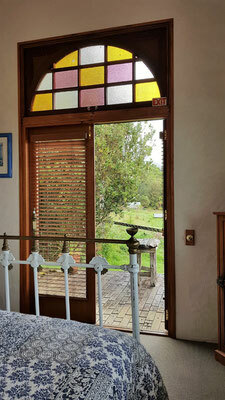 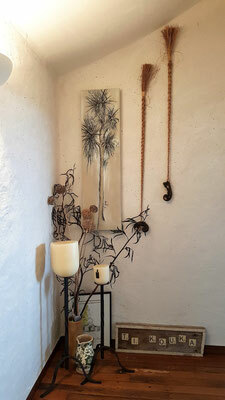 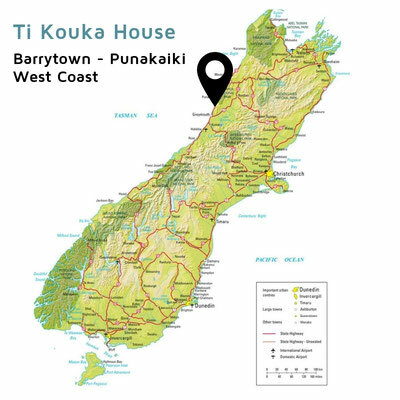 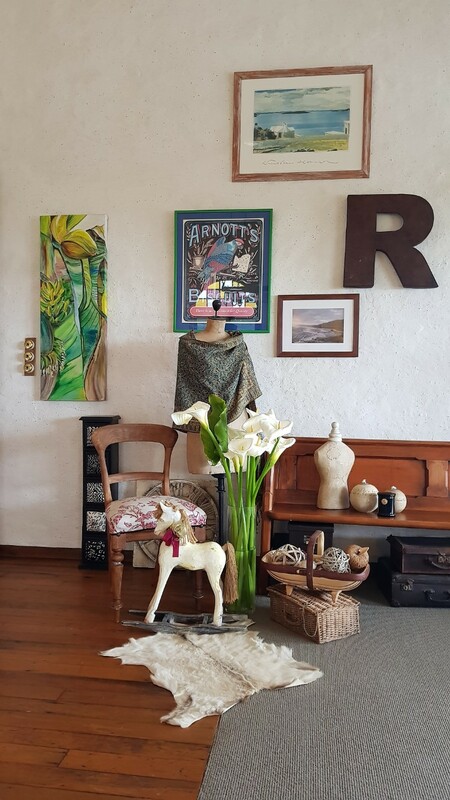 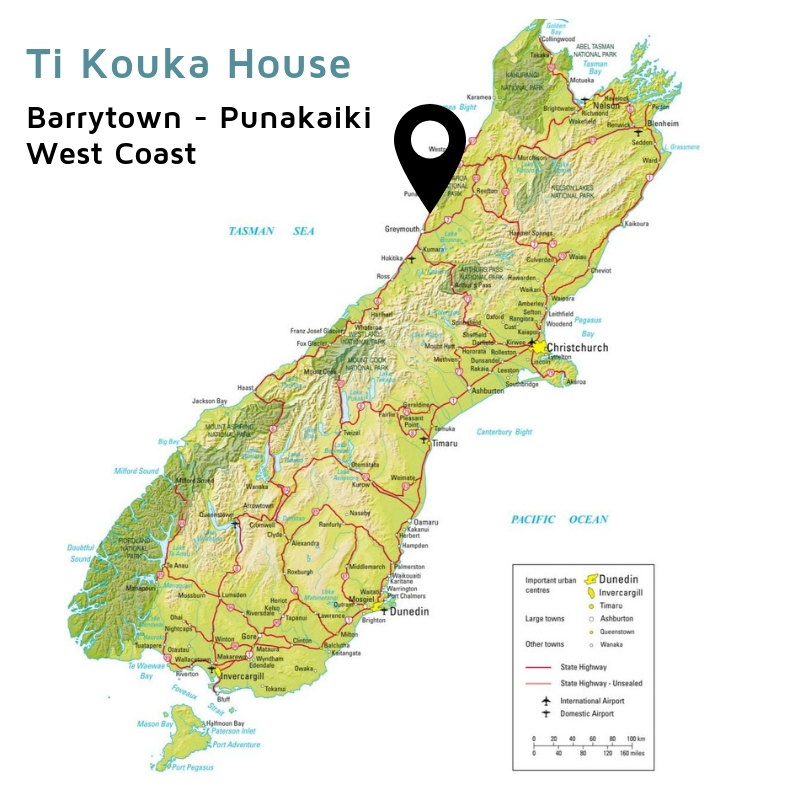 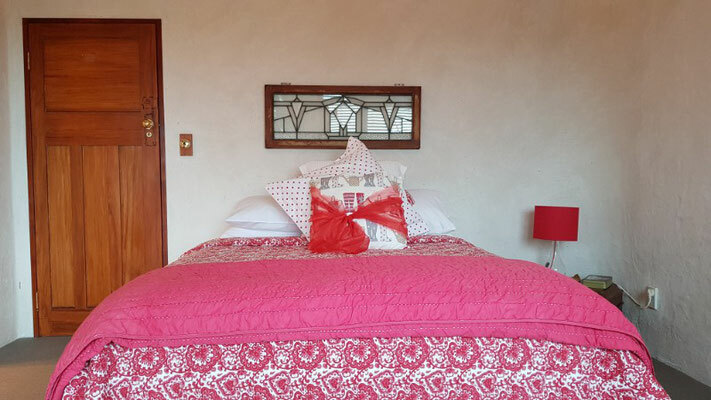 Ti Kouka House - Barrytown, near Punakaiki, West Coast - Website of smartourism! 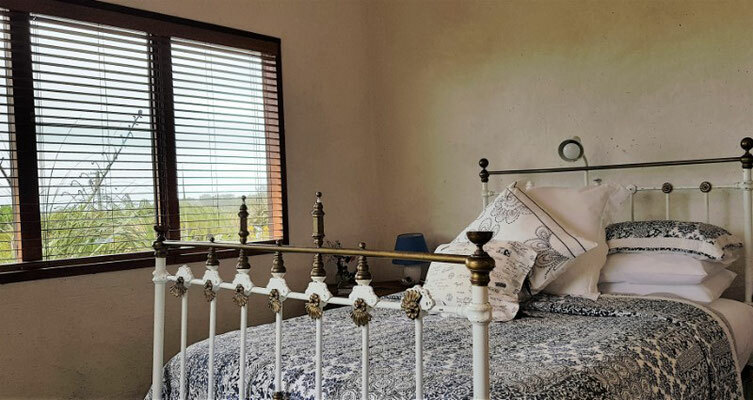 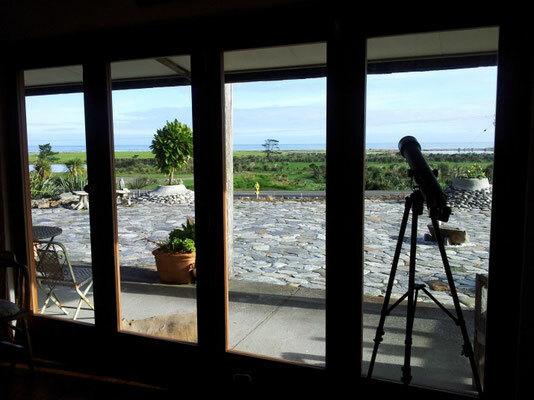 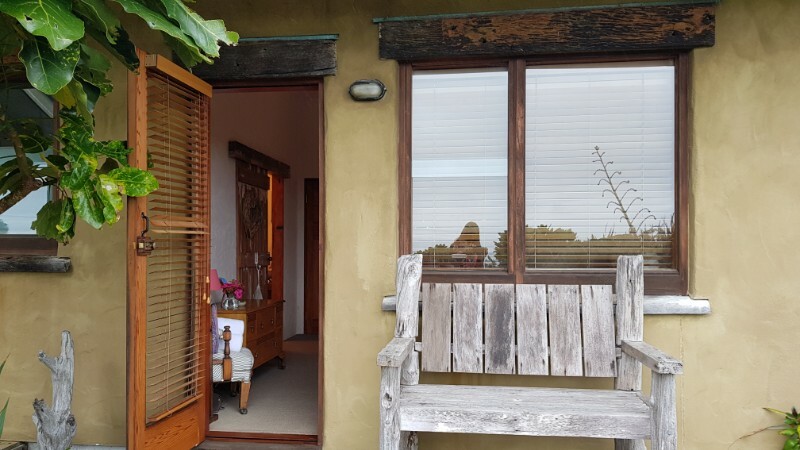 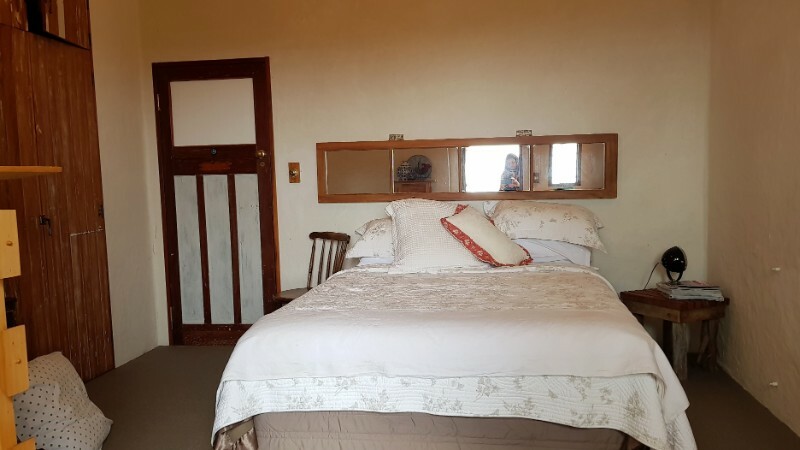 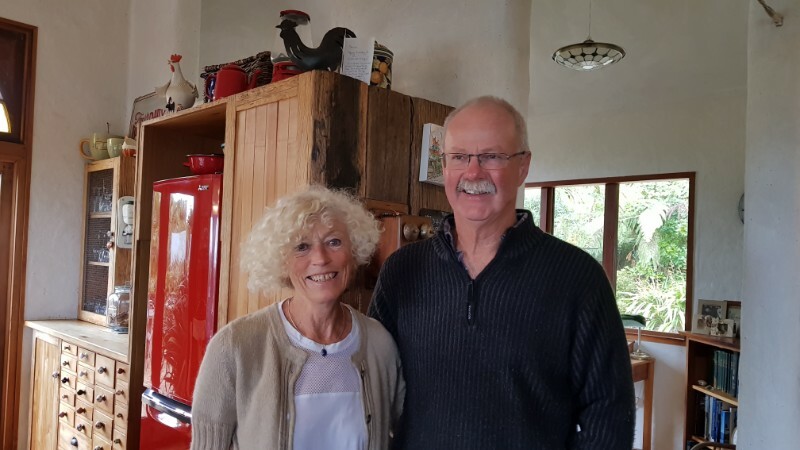 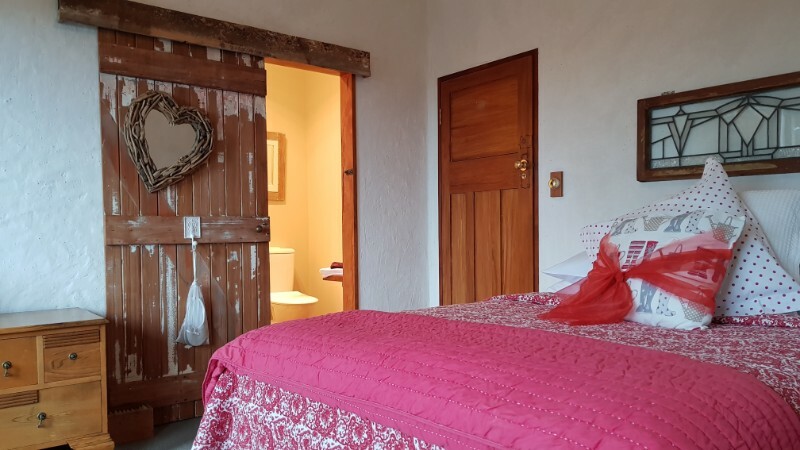 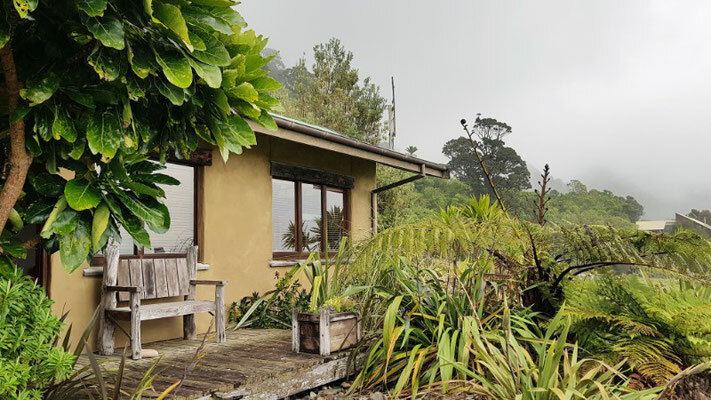 Ti Kouka House is a lovely purpose build luxury Bed & Breakfast for the discerning traveller on the spectacular West Coast of the South Island. 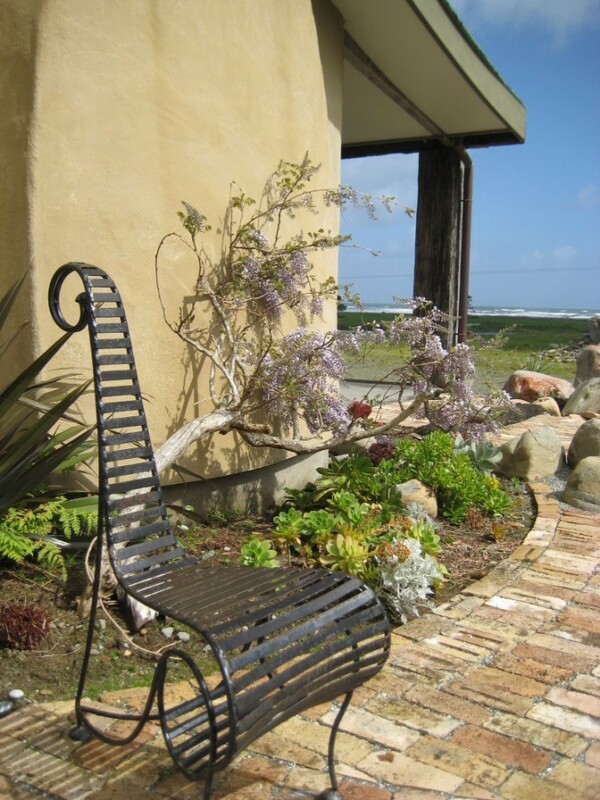 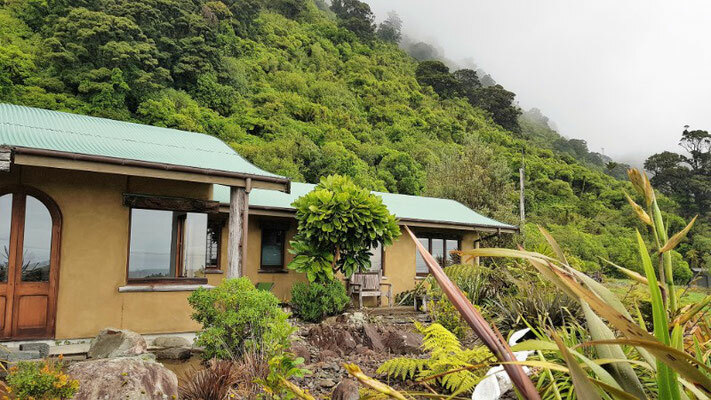 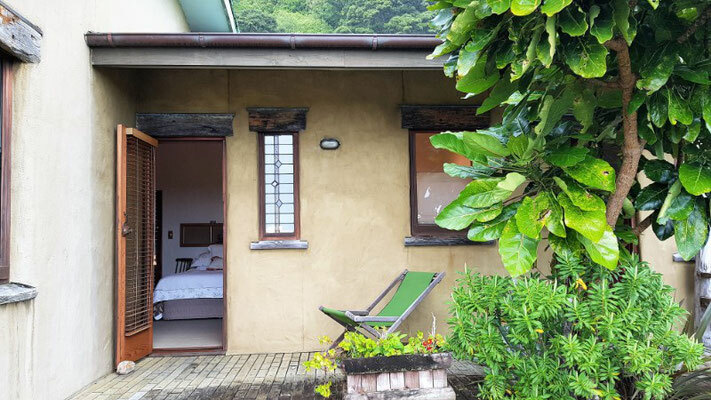 Ti Kouka House offers warm hospitality with views of the sea and the mountains in the background. 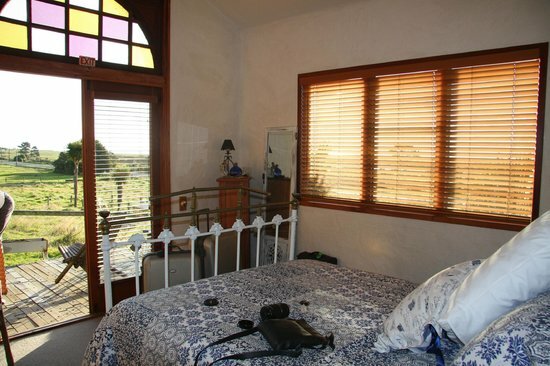 There are three lovely guest rooms, each with ensuite bathroom and its own private deck overlooking the sea. 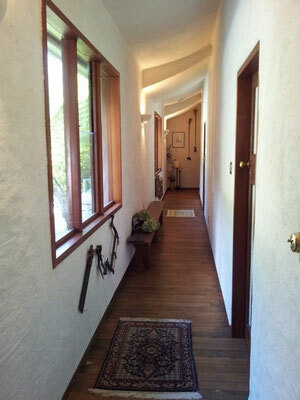 The house is unique in its design and the attention to detail is surprising. 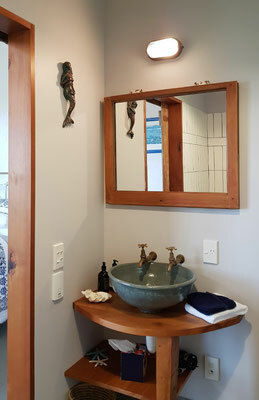 Recycled timbers have been used throughout. 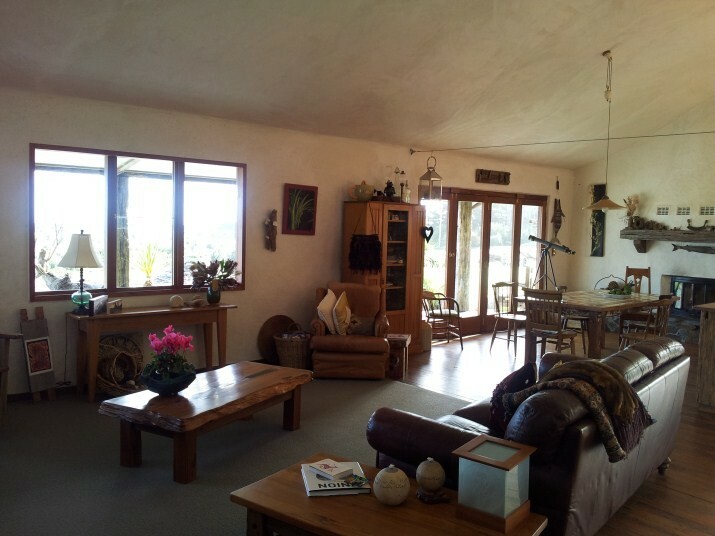 The comfortable lounge area and fireplace add to the atmosphere. 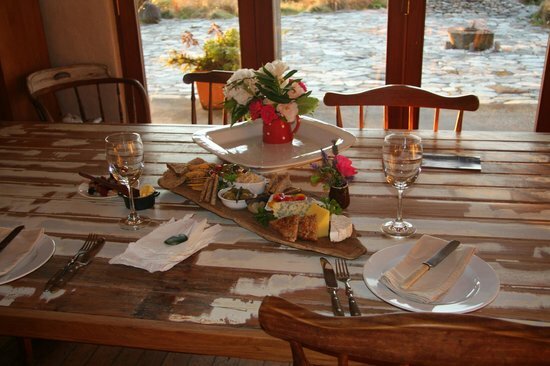 During summer, a delicious gourmet breakfast will be served on the patio.